Welcome to Colvestone Primary School’s website. 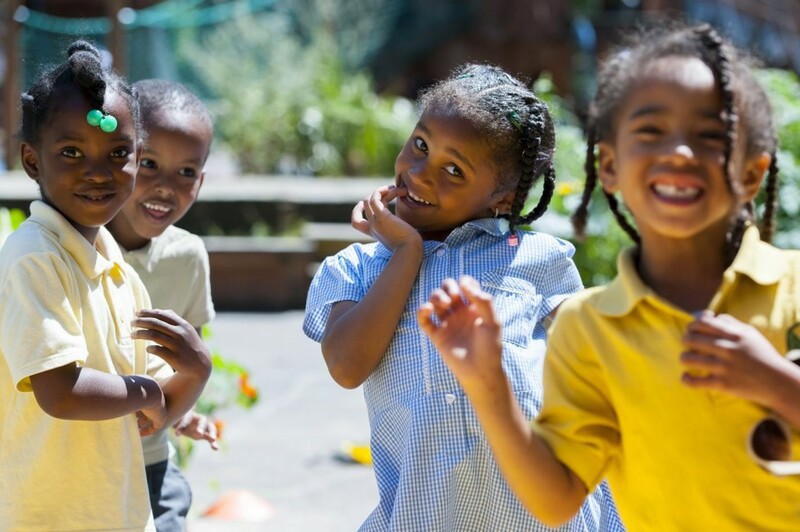 Our school, based just behind the busy Ridley Road Market in Dalston, is a close-knit and friendly one-form entry primary in the heart of a vibrant community. It has the feel and values of a village school, and I’m proud of the fact that every one of our dedicated and enthusiastic staff members knows each child by name and builds positive relationships with them and their families. I’m proud of our performance, too. We have high expectations – both academic and social – for our pupils. Education of the whole child is at the heart of our learning community, helping our children to take their rightful place as confident, responsible and successful global citizens. Housed in a wonderful grade II listed building, the school has dedicated creative hubs such as a music room, drama studio, art room, which houses a kiln, and clubs attached to all of these. Our newly built STEM room (Science, Technology, Engineering and Maths) ensures we are the forefront of developing our children’s skills as 21st century thinkers. We are currently working in partnership with Thomas Fairchild Community School to raise achievement and aspiration for all children. Please look through our website and contact us if you’d like to come and visit our school in person. We look forward to meeting you and your children.